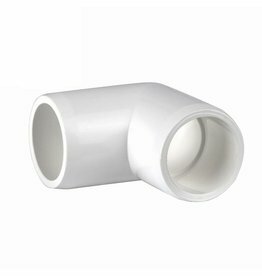 Fits 1 inch PVC pipe with an Outside Diameter of 1.315 inches. 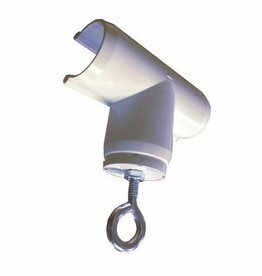 Side saddle Hanging T 1"
Fits 1 inch PVC. 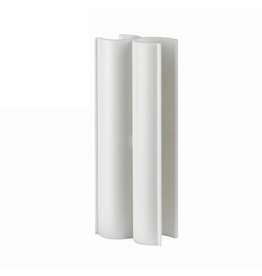 Attach a flat surface to your PVC project, or secure your PVC project to a wall. 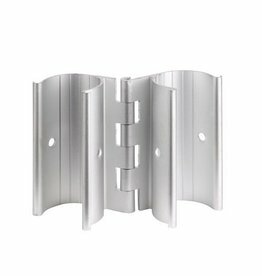 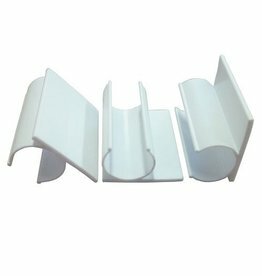 This Snap Tab allows you to secure a flat surface to your PVC frame, like a wooden board, panel, plywood, wall surface, and other types of mounting surfaces. 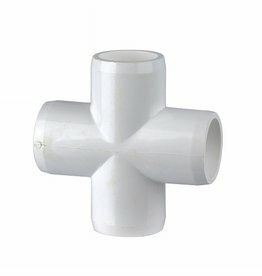 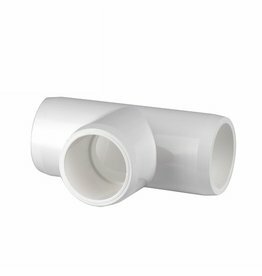 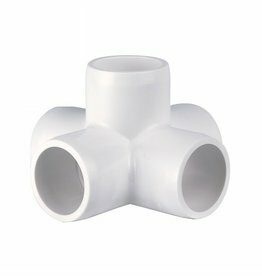 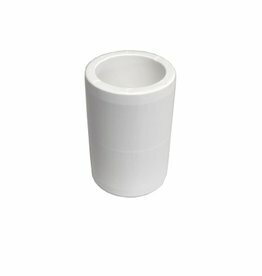 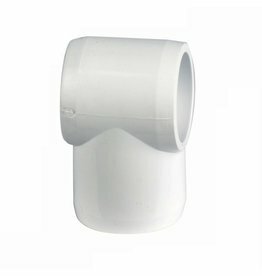 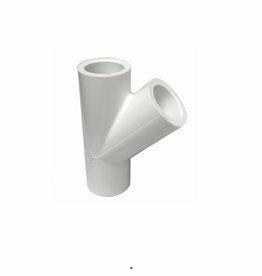 PVC Schedule 40 Reducer Bushings are a type of PVC Fitting designed for joining two different size pieces of PVC pipe. 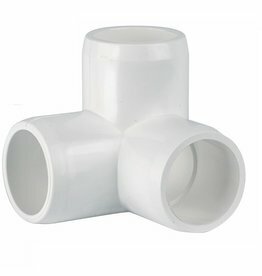 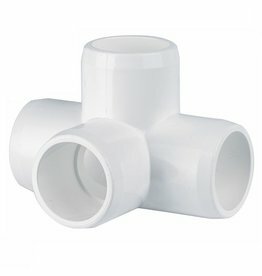 The PVC Fittings found in this category are all reducing sizes. 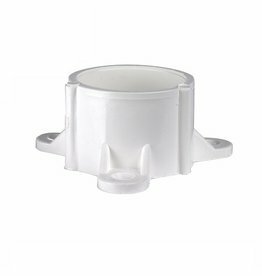 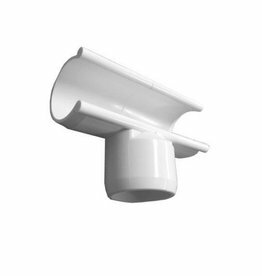 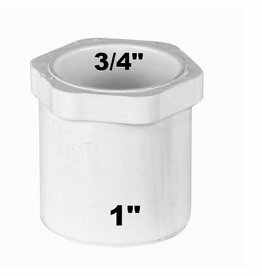 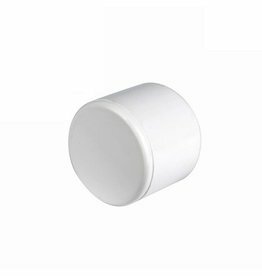 Reducer Bushing 1" x 3/4"
The Aluminum Snap Hinge consists of two Grip Clamps attached by a hinge enabling the user to fashion a door, window, vent, or any other design that requires a hinge feature.